Live stream your Arlo cameras on the Amazon Echo Show or Fire TV using simple voice commands. Get instructions in your Alexa app to link your Arlo account with your Alexa account OR search for the Arlo Skill in the Alexa app. 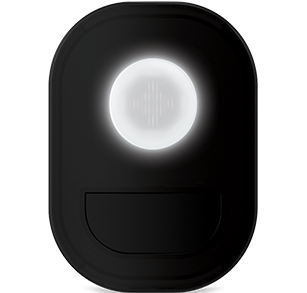 Select the 'Enable Skill' button to link your Arlo account with your Alexa account. You can now start using the Arlo Skill! 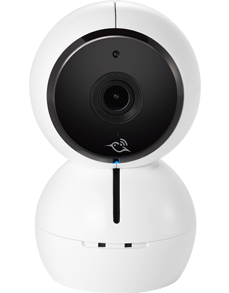 Check on the kids, the driveway, and anywhere else your Arlo cameras are. Just use the hands-free voice control with Echo Show or the Fire TV streaming player. Alexa will respond instantly by showing you your camera’s live stream right on your TV or Echo Show screen.